February 15, 2018 By Sabrina Quairoli This post may contain affiliate links. Read more on my Cookies and Policies Page located in the menu above. Recently, I was helping a dear friend get her house ready for sale by looking at her home through a stranger’s eyes. It helps to see your house through someone else’ eyes. Here are ten tips to get your home organized and ready to sell. Update light fixtures with more up-to-date ones. By doing this, it appears that the house has been taken care of. Have a friend or family member check out your home. If you know someone in the real estate industry, have them come over and check out the house as well. Clean walls, railings, around toilets, and light switch plates. Paint bright colored walls to more neutral colors. People want to imagine their furniture in the space not yours and neutral colors help do this. Add cheap vertical storage shelving if items are on the floor. It will make the room look bigger. You can leave it there when you move or take it with you. Take out extra pieces of furniture that make the rooms look too cluttered. Clear off surfaces of any personal items. Remove a desk from a bedroom and make it a bedroom again. Get rid of any freestanding items for storage. It makes it look like there isn’t enough storage in the room and the room is smaller than it is. Remove any unused items that may clutter up space. Take out some furniture to make the room look bigger. Store furniture off-site if you want to keep it. Clear leaves in the mulch beds and add pots of flowers to make the front inviting. Repair any bald spots on the lawn. Make a punch list of things you want to repair before putting the house in order. This task will make the process less stressful. Here is a free checklist for you to use to make your to-dos less stressful. Use one section for each room. 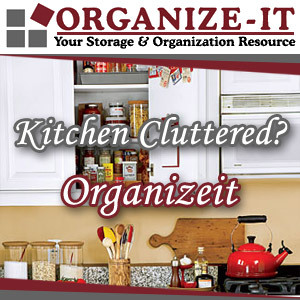 Print as many as you want out to help you organize your home. Space out your complete by date to not stress yourself too much. 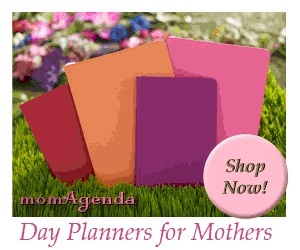 It takes some planning, but all the tasks can get done. By doing these tips, your home will show well, as a result, will hopefully sell quickly. Have you sold a house before? What tips can you share with the readers? Please leave a comment in the section below. Please note these are affiliate links through Amazon and at no additional cost to you, I will earn affiliate fees if you decide to make a purchase. Great points! It’s so hard to look at our own spaces objectively.